Far from its humble beginnings in the bawdy back streets of London, gin has become the tipple of the discerning drinker. Our relationship with this most English of drinks goes back as far as the 17th century and much as the drink itself has evolved, so have the places associated with it. Such was the popularity of gin we even built palaces to drink it in, in all of its juniper-scented glory. Although none of the original gin palaces survive, their design inspired later Victorian pubs, even after gin had fallen from favour. 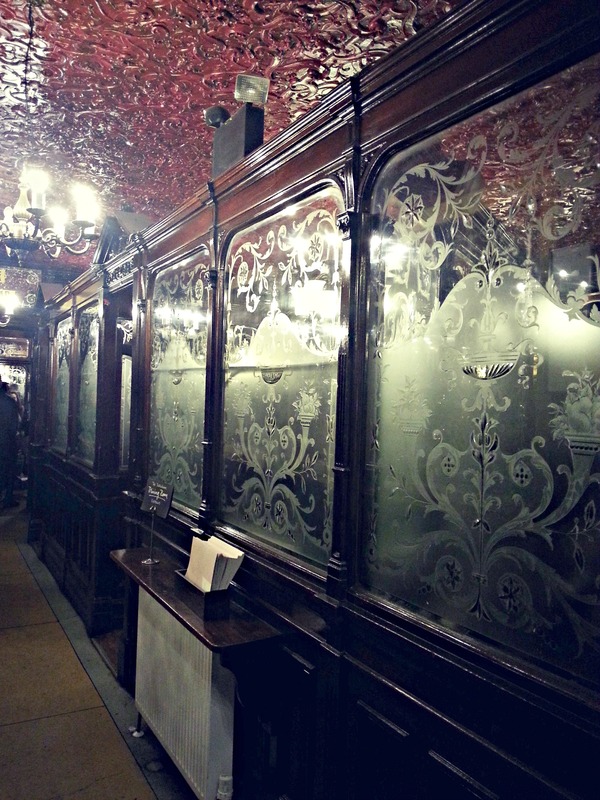 The ornate mirrors, mouldings, etched glass and gilding inspired the late 19th century style, the heyday of urban pub building. Find out where to quaff your highballs in authentic surroundings on World Gin Day. Look out for stone sculpture of musicians and musical instruments amid the rich copper and glass interior. 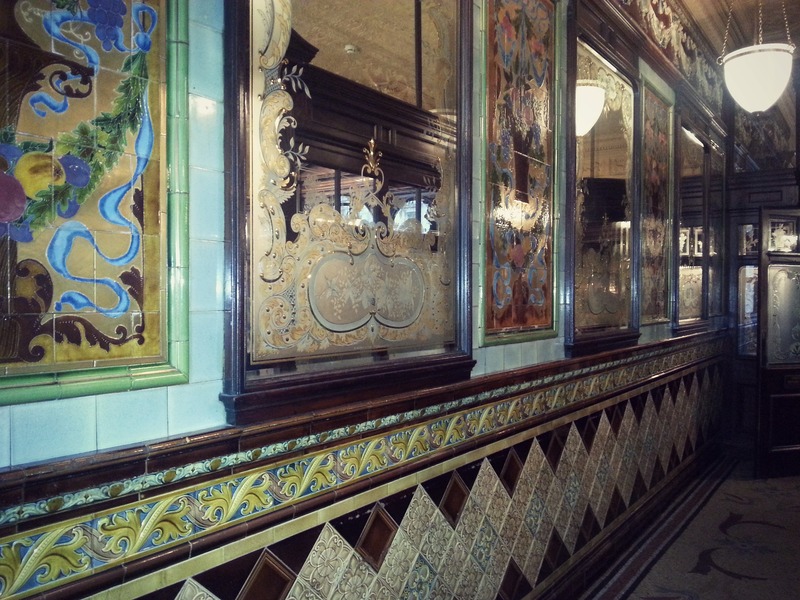 A perk for the gents’ – the toilets survive in their original decorative design. When the Tottenham was built it was located a few doors down from the Oxford Street Music Hall and there is something of the palace of varieties about its interior. One of the best-preserved pubs in London. 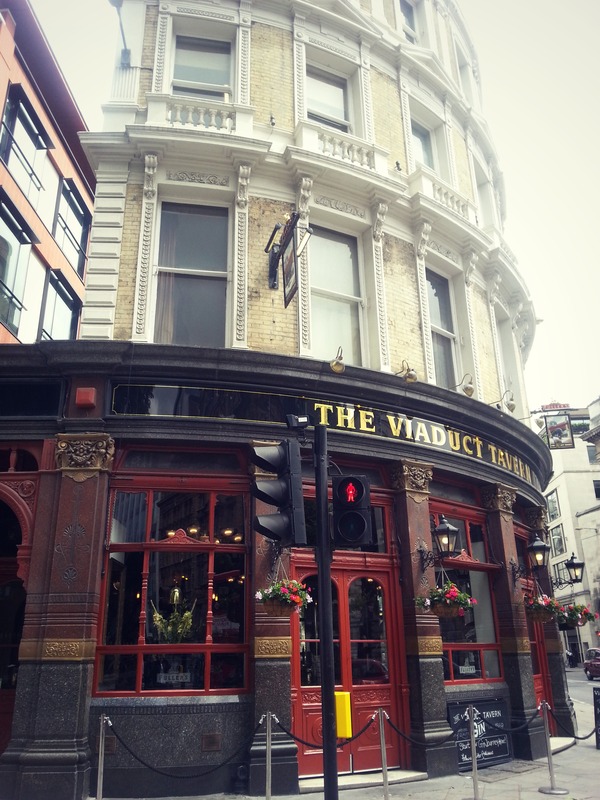 Although only a stone’s throw from Oxford Circus, parts of this pub are little changed from Victorian times. Particularly impressive are the large mirrors which miraculously survived the blitz. The best example of its kind in Birmingham, the Barton Arms retains a complete suite of Public Bar, Saloon-Smoke Rooms, Club Room, Committee Room and Billiard Hall. A barrel vaulted skylight will greet you at the entrance, leading you to a bar with much of the original design. The previous building on the site was renamed the “Punch Tavern” in the late 1840s because of its association with Punch Magazine which had its offices at that end of Fleet Street. Known locally as ‘the Big House’, this much loved local landmark has a glazed cupola, original bar fittings and two fire places. Previously known as the George and Dragon, The Bakers Vault was built around 1775 and rebuilt in the gin palace style in 1861. 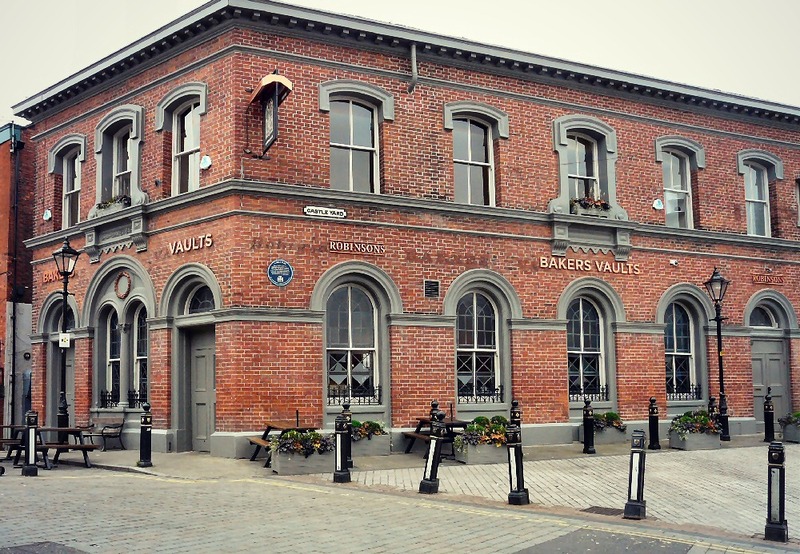 It reopened in July 2014 after a seven month closure and it is hoped that the revitalised pub will bring much needed regeneration to the market area of Stockport. 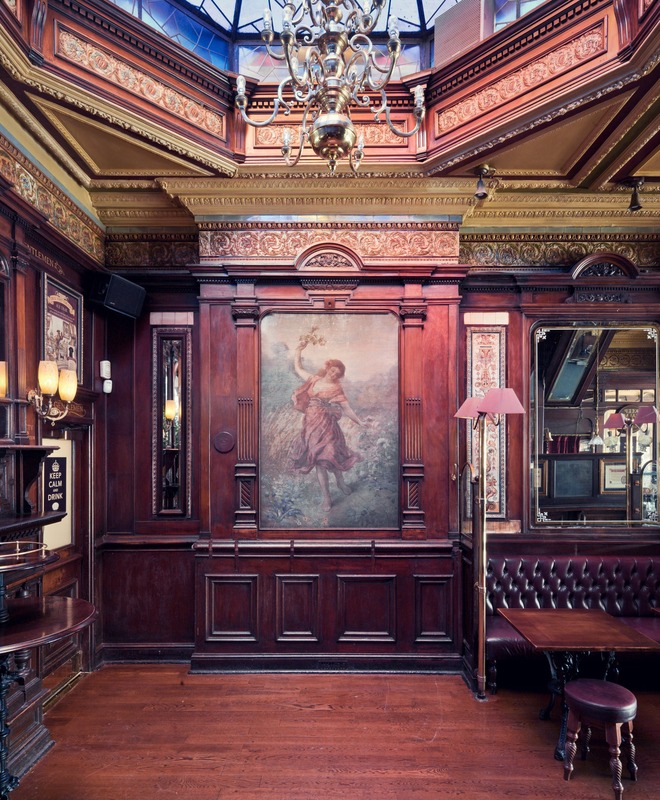 The fine pub interiors include a wall of alternating mirrors and fine paintings of Pre-Raphaelite style women set in marble and alabaster architraves. Magnificently elaborate, the entrances have ornate wrought-iron screens and elaborately tiled lobbies and mosaics. The large room at the front was at one time a concert room. Sip your G&T in the large billiard room beneath the vine painted glass roof. A rich example of a Victorian public house interior. Gents should also spend a penny in the basement WC to see some of the original tiled walls and fittings. We need your help to keep The List rich, relevant, and up-to-date. You can search the list and share your images, insights and secrets of England’s special places, and capture them for future generations. – How did Victorian Drinking Establishments become family friendly? 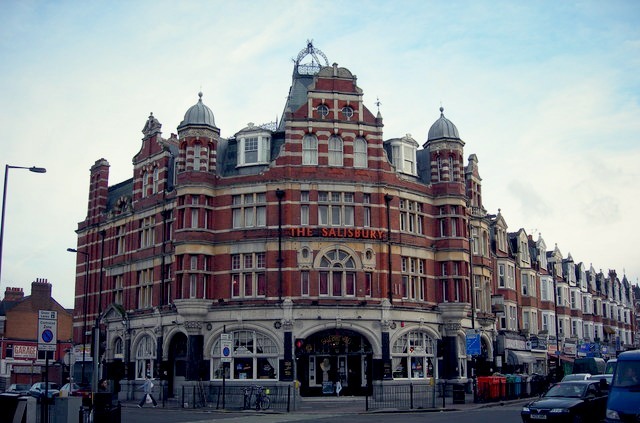 Ah The Salisbury, happy days drinking there as a student. I wondered why I was drawn to drink gin there and now I know why. To find out how gin is distilled, Laverstoke Mill is well worth a visit. The Blackfriar in Queen Victoria Street is a teeny too late (1905?) to count; but it took the genre to new excesses — and you’ve got the Phil at Number One, to nobly represent the Nicholson’s chain. I’d give an honourable mention to the Queen’s in Crouch End: not quite as OTT as some on that Top Ten list, but still a functioning local boozer, with decent foddering. were this not “Historic England”, I’d not omit the Crown Liquor Saloon, also a Nicholson’s, in Belfast. Choosing The Barton Arms over Jekyll n Hyde in B’ham is unforgivable. Try the Plymouth Gin Distillery tour… Proper gin!